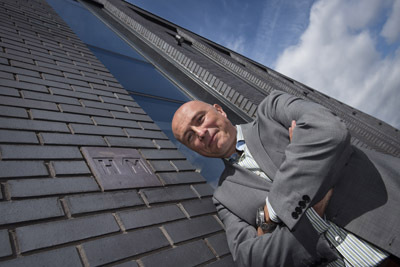 Assay Office Birmingham has raised over £8,600 for Birmingham Children’s Hospital Charity through the building of its new headquarters in the Jewellery Quarter. 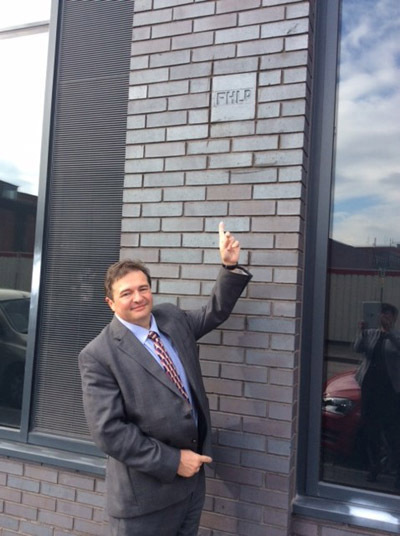 Working with local businesses and long-time customers, Assay Office Birmingham launched a ‘sponsored brick’ initiative during the building of its new headquarters, with 12 businesses funding feature bricks to become part of the new building’s exterior. 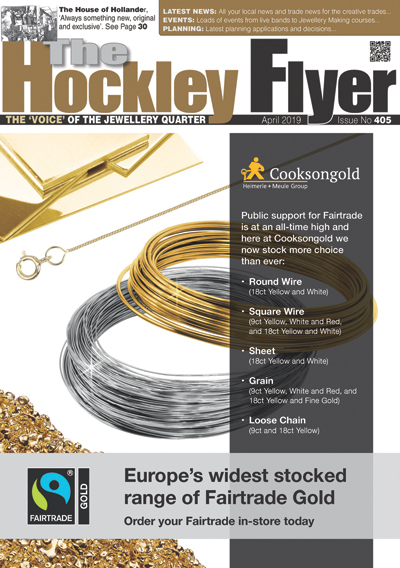 Among these were Cooksongold, Weston Beamor, Charles Green, Hockley Mint, retail group F Hinds, and silversmith Martyn Pugh. 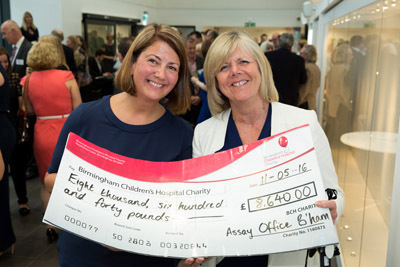 During the recent BATF Cocktail Party held at Assay Office Birmingham on Wednesday May 11th, Stella Layton, Chief Executive and Assay Master of Assay Office Birmingham, presented a cheque for a total of £8,640 to Paula Duff, Impact Manager at Birmingham Children’s Hospital Charity. The special feature bricks, which bear the sponsor marks of the donors, as well as other key hallmarking symbols used during the Assay Office’s 242-year history, raised £15,100 in total, which was split between Birmingham Children’s Hospital Charity and the British Jewellery, Giftware and Finishing Federation (BJGF) Benevolent Society, a charity that provides financial assistance for individuals who once worked in the trades represented by the Federation and who, through old age or illness, have fallen on hard times. The 12 businesses sponsoring feature bricks at AOB are Thomas Fattorini, R Platnauer, Toye Kenning & Spencer, Cooksongold, Deakin & Francis, BJA (the former British Jewellers’ Association), F Hinds, Charles Green, Hockley Mint, Weston Beamor, Jewellery Brokers and Martyn Pugh. These are a representative sample of businesses that have a long-standing association with Assay Office Birmingham. 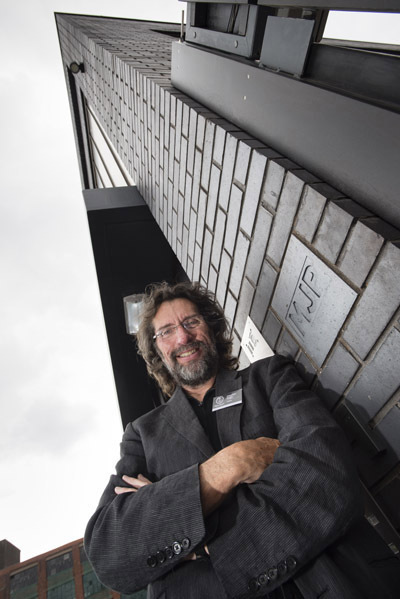 Among the bricks featured on the exterior of the new AOB building are traditional hallmarking symbols; a lion for Sterling Silver, crown for Gold, orb for Platinum and Pallas Athene for Palladium. The famous Birmingham town mark, the anchor also features prominently. Sponsor marks registered to the founder of the Assay Office and one of Birmingham’s leading entrepreneurs during the Industrial Revolution, Matthew Boulton, take pride of place beside the front door of the new HQ.